Guanokalong is an organic super manure. Guanokalong is organically made from bat droppings and is packed with rich macro and micro elements. 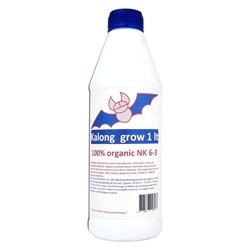 Guanokalong has created a Kalong Grow 100% organic Growth Fertilizer. this organic nutrient is suitable for use during vegetation and growth stage. Guanokalong creates organic ranges of plant feed. 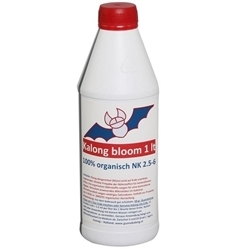 Kalong Bloom is a 100% Organic Plant Fertilizer suitable for use during the Bloom stage. This Kalong liquid has a NK value of 2-5-6 and is suitable for use in a variety of mediums including Soil and Coco. Guanokalong ensure the organic contents are controlled for long release of nutrients. Kalong will stimulate present Microlife in substrate without being harsh on roots due to low salt build up.